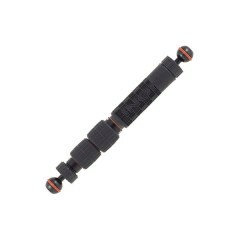 The Carbon Telescopic Arm is composed of three arm sections that allow you to have any desired length easily and quickly by loosening/tightening lock dial only at half turn. 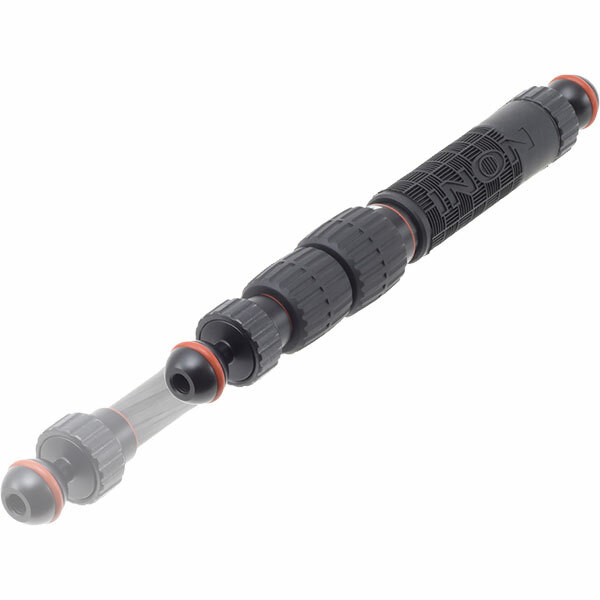 Each arm section is made of multilayer carbon fiber pipe for lightweight and durability. 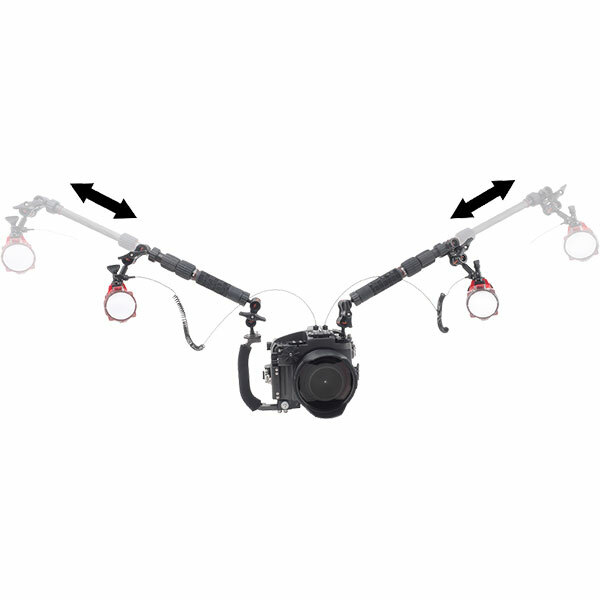 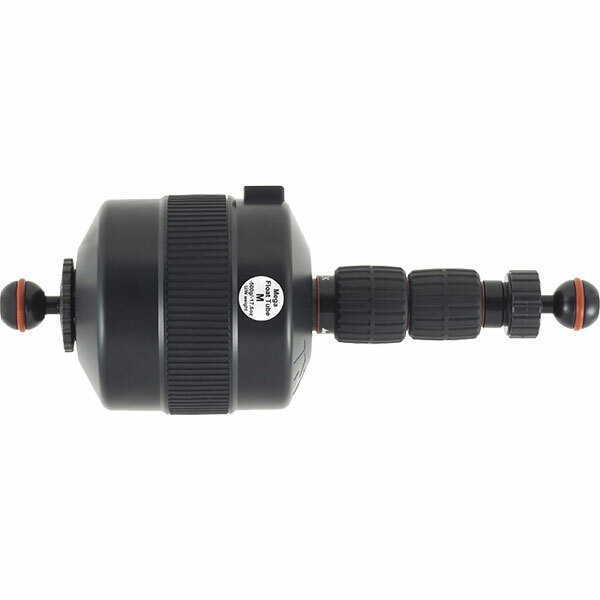 The Carbon Telescopic Arm simplifies the lighting system and makes the camera system more compact comparing to conventional arm system which requires multiple arms connecting with clamps to adjust the distance between camera and strobe/light. 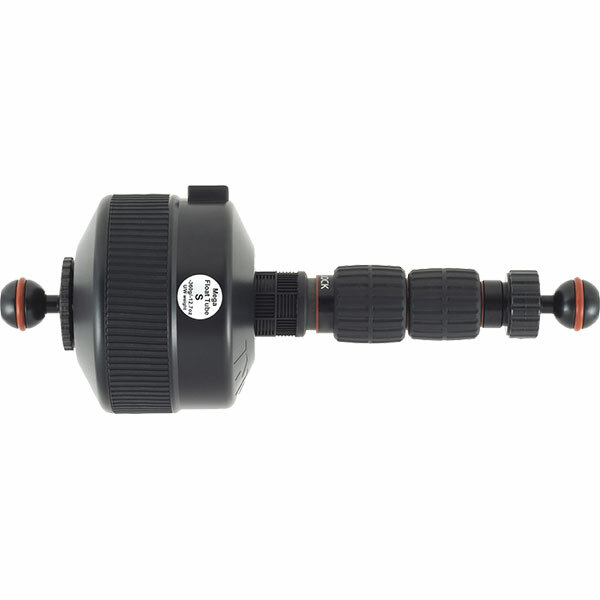 Additionally, the Carbon Telescopic Arm can be used as an adjustable selfie stick and follow-cam with an action camera such as GoPro®. 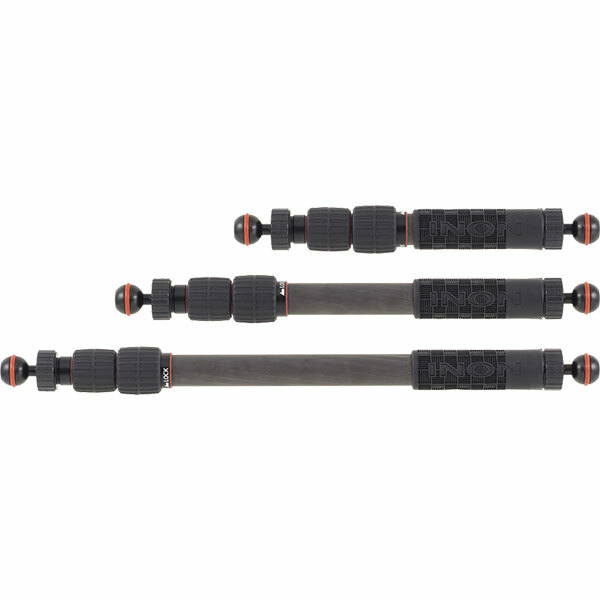 Three different lengths of Carbon Telescopic Arm products are available for different applications.